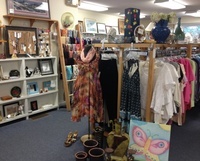 Hole in the Wall, Guilford’s oldest and only non-profit consignment and resale shop, is located at 35 Boston Street, across from Guilford Savings Bank in the Boston Commons shopping center. 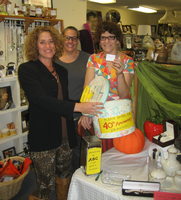 In 2014, Hole in the Wall celebrated its 40th year of continuous support of Guilford’s A Better Chance program. Here is a Guilford Courier article that looks back over the years and celebrates that milestone.